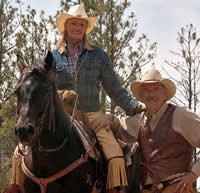 Although they’re listed as residents of Tucson, the Elkhorn Ranch actually resides around 50 miles southwest of the city. 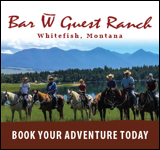 Situated comfortably within the Sabino Canyon and surrounded by the Baboquivari (Bab – oh – KEE – var – ee) Mountain Range, Elkhorn’s surroundings vary from open desert to mountain ranges. 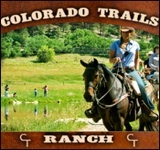 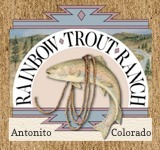 Operated since 1945 by the Miller family, horseback riding is a main attraction, followed by hiking and birdwatching. 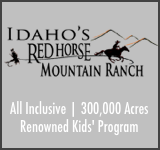 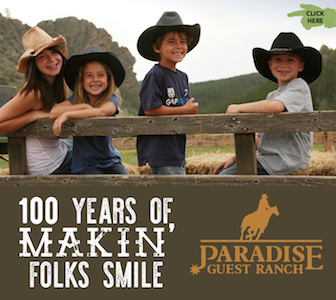 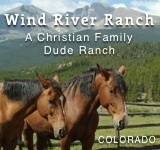 Children are also welcomed at the ranch, but must be at least 6 years old to ride horseback.